Monica Marie Placides Smith, age 63, of Sanford, NC, passed away on Sunday, September 9, 2018, at her home. She was born in Baltimore, Maryland on May 13, 1955, to Del Placides and the late Joan Placides. Monica worked as a certified nursing assistant for many years. In addition to her father, she is survived by her husband, Joseph Dean Smith; one daughter, Michele Bowen and husband, Eric of Las Vegas, Nevada; two brothers Victor Placides and wife, Cindy of St. Cloud, Florida and Manny Placides and wife, Roxanne of St. 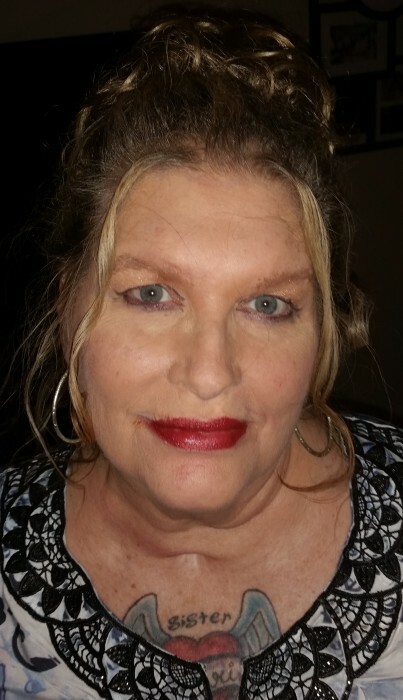 Cloud, Florida; one sister, Jody of Atlanta, Georgia and three grandchildren.